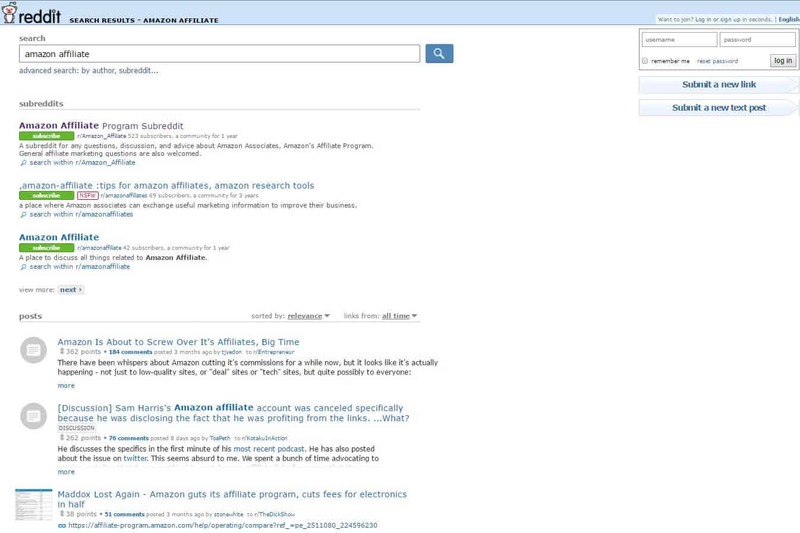 Why are you still doing affiliate business? Don’t get us wrong, we don’t judge you. We’re all grown-ups, and we are all taught to respect each other’s choices. No wait, you don’t see the point yet. Okay, let’s start from the beginning. Provide you with a source of passive income – you don’t go coal mining, and you don’t submit monthly balance sheet to your boss, so why not? Whoa, wait. 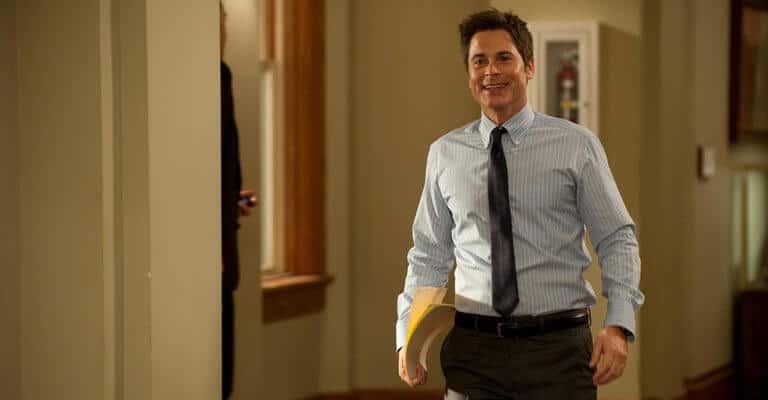 Speaking about having a boss… well, that’s where the devil hides. We mean that the other types, like monetizing your website through ads, or taking part in an affiliate program, are actually not as bright and cheerful as they seem. Let’s start with monetizing your already existing website through placing advertisements. Google Ads is a good example. It seems to be a relatively easy business that doesn’t require you to do much. You just sign up, choose the type and design of advertisement banners that suit your website, place them wherever you like, and enjoy the profits. But in the reality, it’s not all that easy. Just take a look at all the requirements that Google Ads has for you and your website, and you will instantly understand who’s the boss here. Sign up if your site is not ‘easy to navigate’ for users. As you can see, many of these rules are quite vague – it’s easy to misinterpret or misread them, but the system doesn’t care much. You will be banned anyway, and your excuses and explanations will be worth nothing. Even IF you manage to meet all the requirements when you sign up, there are no guarantees that Google won’t make some crazy changes into the rules some time after. And yay! – your account is terminated, the money goes down the drain, great story. The same (and actually even worse than that) is true for the vast majority of affiliate programs. Generally, affiliate programs mean that you form an official agreement with some retailer to place their product links on your affiliate sites. Every time a customer makes a purchase from your website through this link, a certain commission is transferred to your account. If you’re not a US citizen, you need to follow a special Operating Agreement regulating your actions outside the United States. So what do we have as the result? It’s up to the company to twist terms and conditions the way they like and basically kill your business. 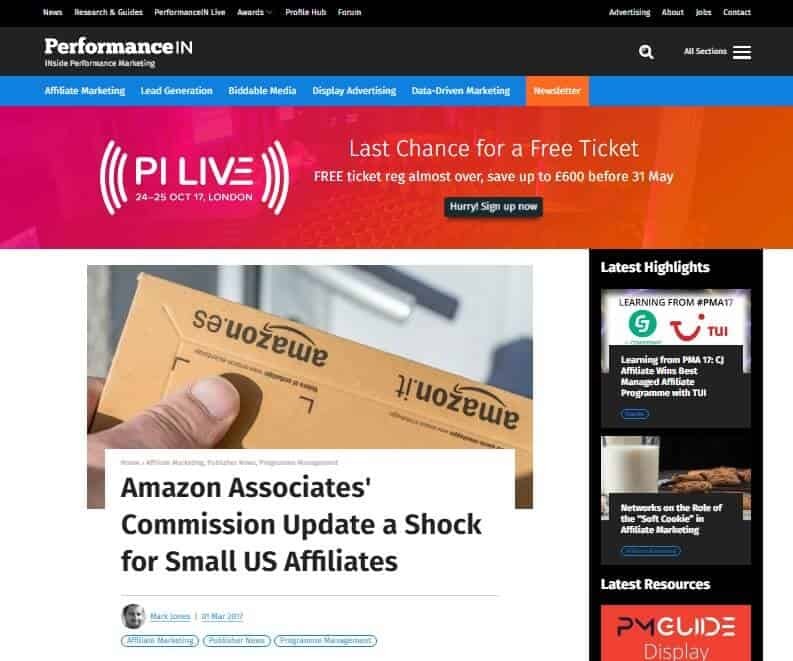 Not only professionals and experienced entrepreneurs are worried about Amazon Affiliate actions. Online business is not for gurus only – common people also get involved in it because they are counting on a stable and solid source of passive income. And what’s the result? Tons of frustrated Quora users wondering what to do next! Oh but what we are talking about. Even Reddit, the same Reddit you use to catch up with memes and adorable geeky stuff is literally FILLED with complaints about a bad experience in affiliate marketing! Well, it’s easy to understand why people are so unhappy about Amazon Affiliate: they were promised a quick and effortless profit, but what did they get as the result? Never-ending lists of terms and conditions – try remembering and following them all! Full dependency on the affiliate marketing program’s owner: the slightest change in the program’s rules leads to your ban, and goodbye the money! An extremely long wait for the profit – even if you manage to keep your account properly working, you’ll wait for your affiliate commissions for months. Literally. Oh, and speaking about the profit – not that there is much. In March 2017, some changes to the fee structure were introduced. As the result, the whole profitability of the program got REALLY questionable. The sad news instantly made the headlines of the most reputable blogs and niche websites. Really, everyone was discussing it since it actually killed tons of small businesses. Maybe it’s time to think about reasonable alternatives? What do we mean by these benefits? When you take part in someone else’s affiliate or monetization program, you accept their requirements. Your business, in fact, doesn’t belong to you – you just play by the rules and secretly hope they won’t change. The slightest amendment to these terms and conditions will put your business at risk. At the same time, when you do dropshipping, you fully own your venture. That’s your own website with your own style and design, with your unique product descriptions, and with your own price markup. It’s up to you to decide what niche to enter, which suppliers to choose, which products to add to your online store, and what price to set. You run your business as you like, choosing any promotional methods you fancy, and you are fully in control of it. The supplier doesn’t seem to be nice? No problems, you can easily stop your partnership and start a new one with a different seller. The product you’ve added is no longer available, or its price skyrocketed? Okay, remove it from your offer, or find another supplier who can deliver it. The marketing strategy doesn’t seem to be working? Fine, try out something new. What is even more important, your money is always within an easy reach. You don’t need to wait for it for months – you get it into your account as soon as a purchase is made. 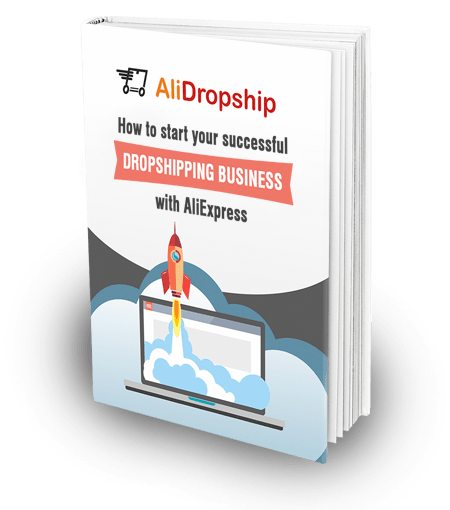 It gives you the opportunity for further growth and development as you can use the money to boost your dropshipping store traffic. Affiliates don’t have this luxury – they stay stuck without their profit for months, so they can’t properly enhance their business performance. Speaking about the money, we need to mention that affiliate and monetized sites won’t give you as much as dropshipping store can. The profit per visitor on these sites is insignificant, so you will need to attract tons of customers to your website in order to make more or less solid money. With dropshipping, profit per sale fully depends on the profit margin you set – therefore, you will get a nice income much quicker. A great opportunity to start making money right away! And remember: with the right type of automated dropshipping solutions, you can get high stable income with minimum manual work. An independent business where you are your own boss getting 90% profit per order (and not Amazon’s funny 4%) – isn’t that the thing you’ve always dreamed of? Are you with us on this? As a Dropshipper, you can sell any product you wish as long as you can think of a creative mean. You can even create your own product printed mint and work with TaoBao and Alibaba supplier to create a high quality products. 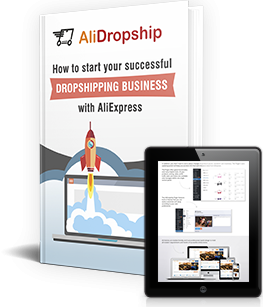 Drop shipping business with self-affiliate works better than regular Drop shipping business or Amazon Affiliates. i don`t understand what you exactly mean ? i searched it but no results! can you explain it to me ? AliExpress has improved shipping greatly for the last year, not it takes less time to deliver to many countries, even with standard China post. Besides, when you offer free shipping on all products, your clients are ready to wait. Furthermore, we strongly recommend using ePacket shipping option that takes only 5-14 days to deliver and is free or costs $2-5.